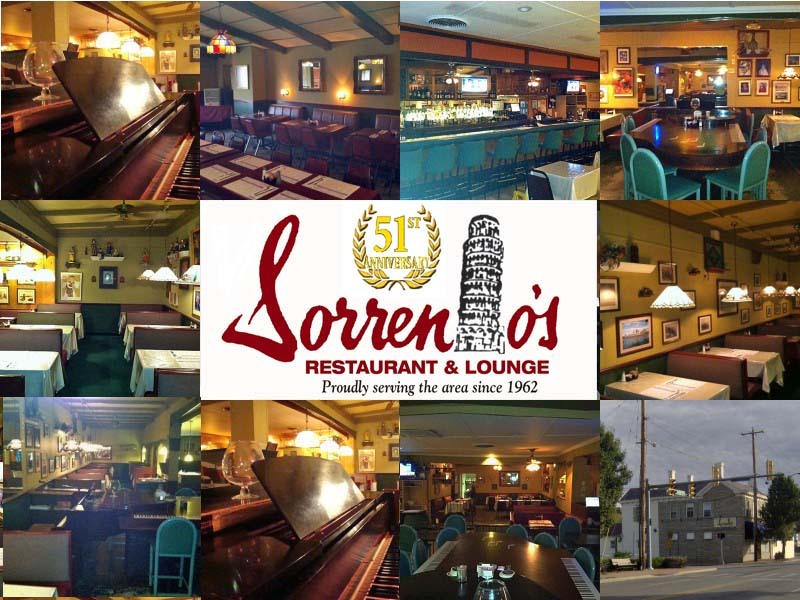 In the late 1800's and early 1900's Sorrento's was a general store and stopover for travelers going to downtown Cincinnati. It was once known as "Brinkman's" then later in the 1940's became "Uncle Bulgie's" BBQ and Steak House. 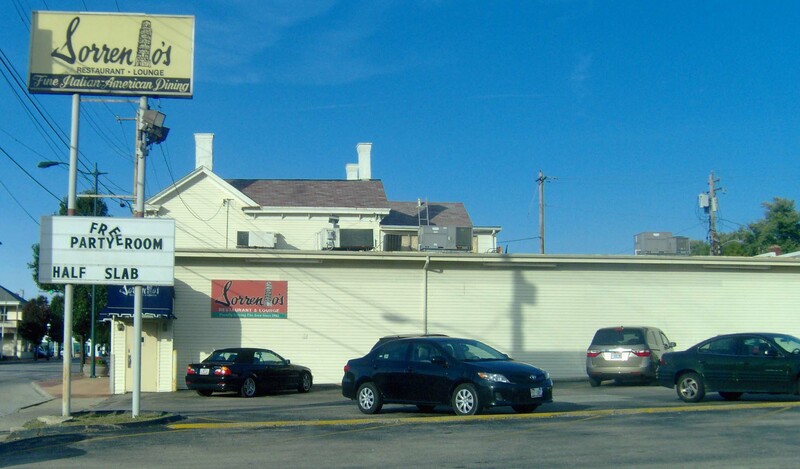 "One of Cincinnati's finest dining spots." George later sold Sorrento's to the Jim Sakelos family, another well known restaurant family, who operated it for several years. George Tallman came back to the business after the passing of his wife, and, longing for his old familiar home, purchased Sorrento's again. He and his second wife, Sandy, operated it. George and Sandy did much of the building renovation that you see today. In 2005 it was time for George to retire. And now the story continues with the current owners, The Musa Family, who purchased Sorrento's August 1st 2005. 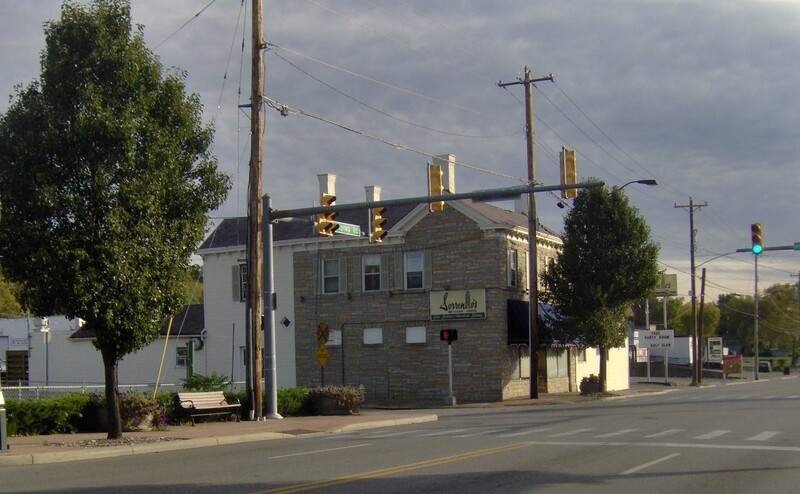 Ray and his family would like to welcome you to the landmark restaurant and hope that you share in the great history and fabulous food of Sorrento's for many more years to come. Thursday 4 p..m. - 10 p.m.
Friday - 4 p..m. - 10 p.m.
Saturday - 4 p.m. - 10 p.m. Call Ray at 513-257-9216 for special events, parties, etc.